OCD Kitchen has moved! Check us out at our new place: Honeycomb Market! We're currently in the process of moving over all the delicious recipes you love. The privacy of our visitors is of extreme importance to us. This document outlines the types of information received and collected by www.ocdkitchen.com and how it is used. Log Files- Like many other Web sites, www.ocdkitchen.com makes use of log files. The information inside the log files includes internet protocol ( IP ) addresses, type of browser, Internet Service Provider ( ISP ), date/time stamp, referring/exit pages, and number of clicks to analyze trends, administer the site, track user’s movement around the site, and gather demographic information. IP addresses, and other such information are not linked to any information that is personally identifiable. 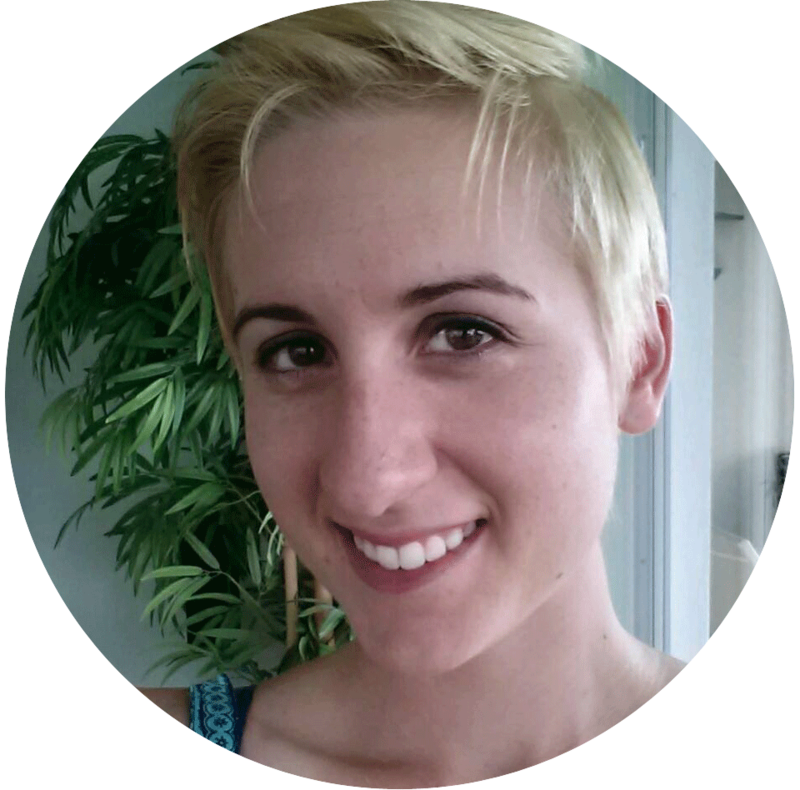 I'm excited to announce the release of my first collaborative e-book! 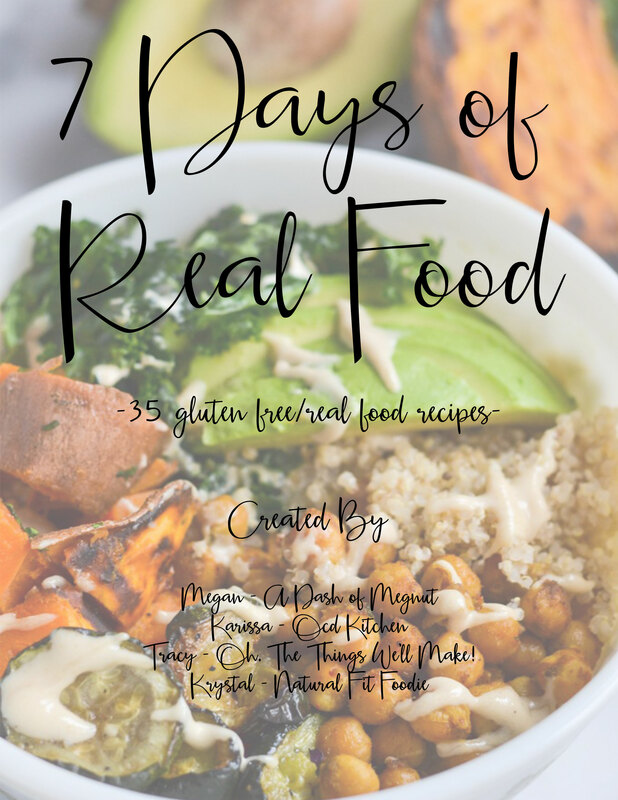 I've worked closely with three other great food bloggers out there to bring the 7 Days of Real Food E-book to you all! 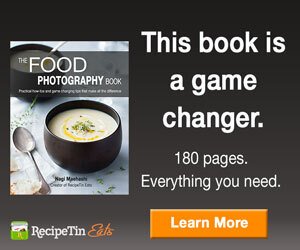 This book contains 35 real food recipes to help fill your week with delicious healthy food. Receive your copy by subscribing to the OCD Kitchen newsletter. Enjoy! Subscribe to OCD Kitchen's email updates and get a free Recipe E-book with 35 Real Food Recipes!